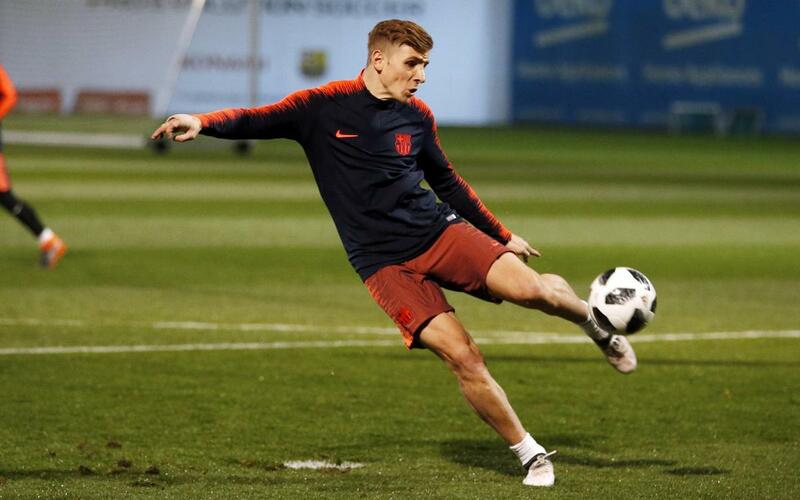 The first team player Lucas Digne has returned from international duty with France with a muscular problem. The tests carried out on Wednesday have confirmed that he has a thigh injury in his left leg which is expected to keep him out for around three weeks. Lucas Digne played 76 minutes for France in their friendly against Colombia but did not feature in the game against Russia. The full back has played 17 games for FC Barcelona this season, scoring once.